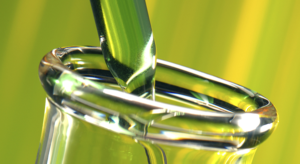 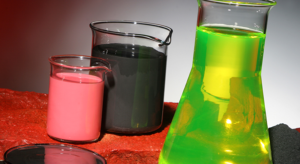 Condat, an independent group of French origin, formulates and produces a very wide range of lubricants for the world of industry. 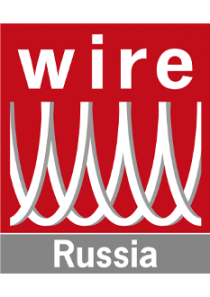 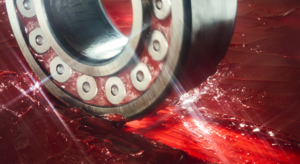 Our expertise and know-how allow us to develop lubricants and other products with high added technical value for a multitude of applications: wire drawing, tunnel boring, forging, glass, machining, industrial maintenance... 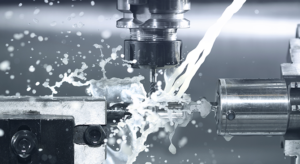 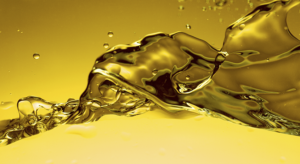 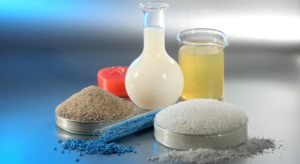 The breadth of our product portfolio includes, among others: metal-forming lubricants, technical greases, hydraulic oils, cutting fluids, soaps, surface treatments, and many others besides. 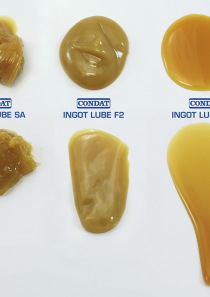 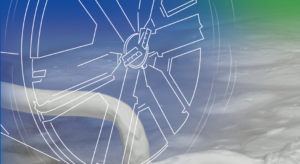 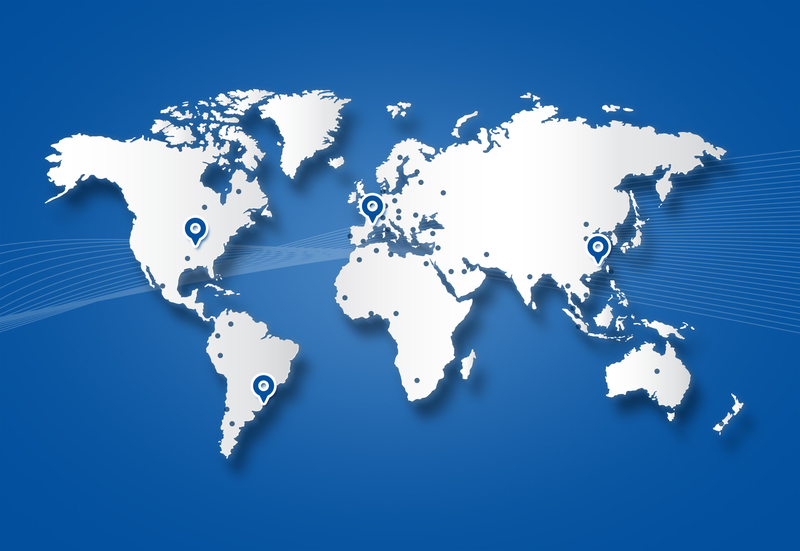 Thanks to its offer grouping and numerous complementary areas of expertise, CONDAT has positioned itself as THE specialist in development of special lubrication solutions. 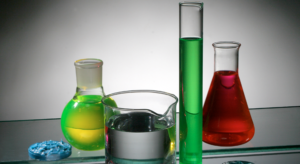 First and foremost a formulator, CONDAT can offer a solution that is directly relevant to your activity.